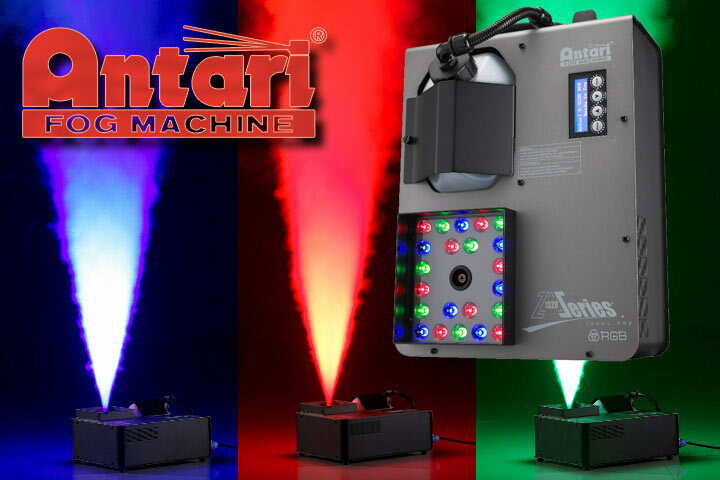 If you’ve ever wanted to add pyrotechnic effects to your gigs, the Antari Z1520 will give you that effect without messing around with special permits, pyrotechnic gear or gas cylinders. 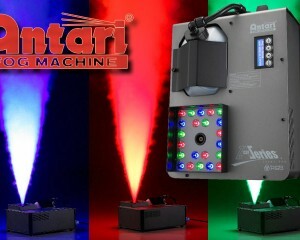 The Z1520 is a vertical fog machine that shoots fog 5m into the air, and lights it up using 22 red, green and blue LED lights. When used in multiples, the effect is just as good, if not better, than what you might see .